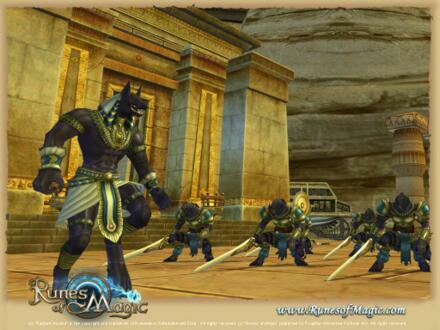 Runes of Magic is a FREE fantasy MMORPG (Free MMORPG Game) without monthly costs and free to download. Dive into Taborea, a magical world full of wonders and ancient mysteries. Meet mythical and dangerous creatures and solve the puzzle of the long perished kingdoms.